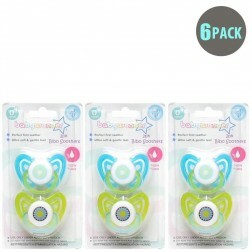 Are you searching for the best soothers and teethers to comfort your baby? 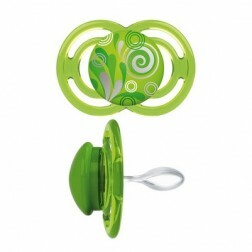 bubz’N’mumz have a unique and convenient range of soothers, teethers and pacifier accessories. 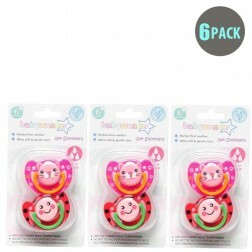 When you need to comfort your baby when their teeth are coming through, a quality teether is a must. 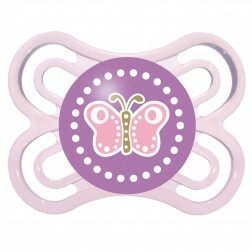 All of our products are tried and tested so you can feel confident that when you search online at bubz’N’mumz you’re getting the best items that are currently available for your little one. 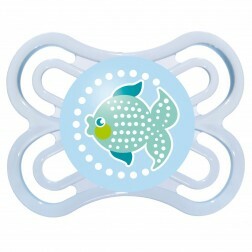 At bubz’N’mumz we stock a range of the best brands, including Disney, Fisher Price, Munchkin, Snugzeez, and so much more. We make shopping online convenient and hassle free, because we understand that you’d rather be playing with your little one than searching the Internet for the best deals. Not only do we offer the best products, we also offer them at reasonable prices. We can do this because we deal direct with wholesalers, meaning we can pass on massive savings to you. 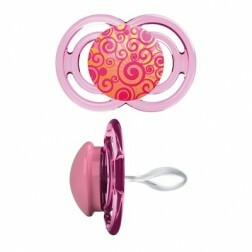 We understand that mums are always looking for the best value for money when they purchase anything, and at bubz’N’mumz this is our aim with every product we sell. When you make a purchase online withbubz’N’mumz you’ll not only get a great price for what you want, but you’ll also receive free shipping on all orders over $59*. 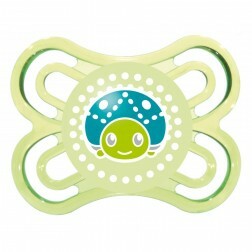 Plus you get a free sample of Bella Baby Nappies with any purchase over $10. 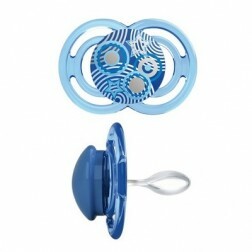 Buying online with us is safe, easy and enjoyable. Find what you’re looking for today at bubz’N’mumz. 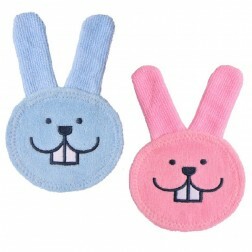 Have a question for the bubz’N’mumz team? Contact Us now. One of our friendly staff will be in touch with you soon. *Excludes bulky and heavy items. These items are marked as bulky on the product pages.